Very nice rug at great price! 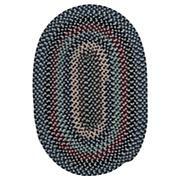 I purchased this for my family room, to match a larger version of the same rug and it's perfect! It is well-made and appears very durable! I expect many years with this rug in a high traffic room with two kids! 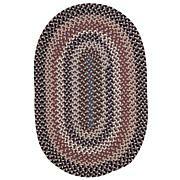 Newport Braided Rug - 42" x 66"
Add instant style to your home decor with this gorgeous NewPort braided rug. 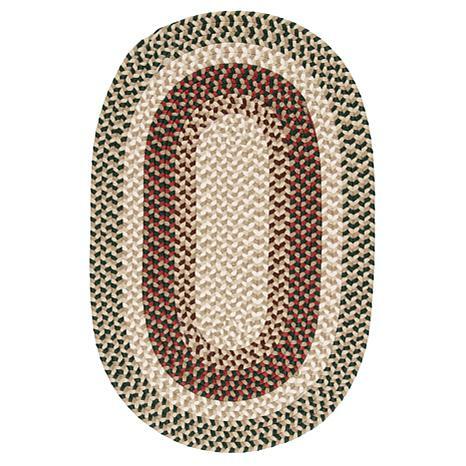 Crafted from durable 100% polypropylene, this beautiful rug is reversible and available in 6 different colors Barn Red, Brown, Slate, Sage, Tan and Black. Comes in 9 different sizes. Spot Clean. Made in India.